Smart Connectivity is the solution to control all your home appliances – such as dimming the lights, switching on a fan, and turning on the geyser etc. Also, how would it be if the solution provides the latest traffic updates, news updates and weather information? The solution is none other than Amazon Echo Family Devices and Gadgets. Everything is instant today, with a tremendous increase in technology gadgets have developed beyond horizons; however, the quest for advancement have not been compromised. 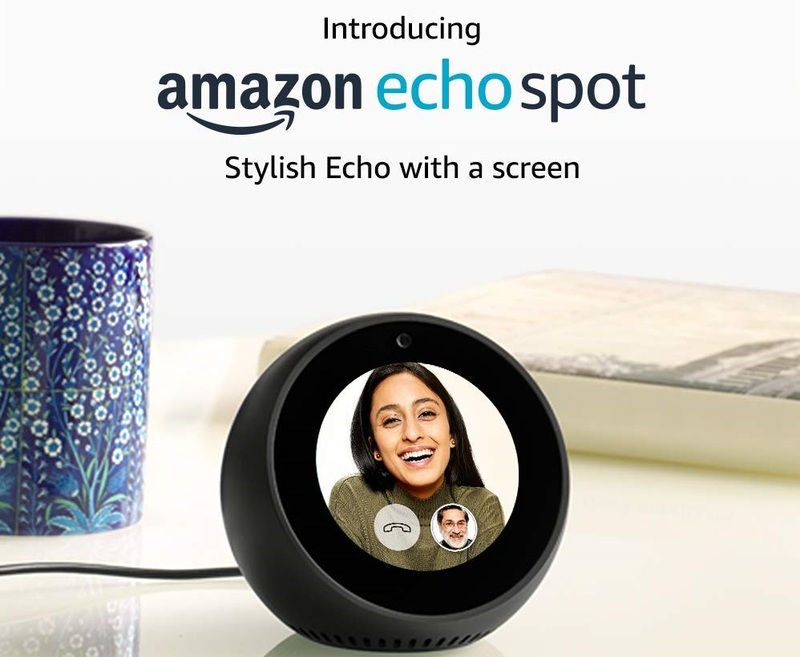 Amazon has come up with a gadget - Amazon Echo to fill the gap between users and their surroundings. These days even to listen to songs in our Smartphone we need to check the songs, playlists, genres, albums etc. Huh! Isn’t it disgusting! Then how about making a call, send or receive messages. When we want to know about news, sports, weather, traffic updates – we instantly take our Smartphone and check the updates. Every action requires going through a lot of windows and requires a lot of information to be given to the smartphone. 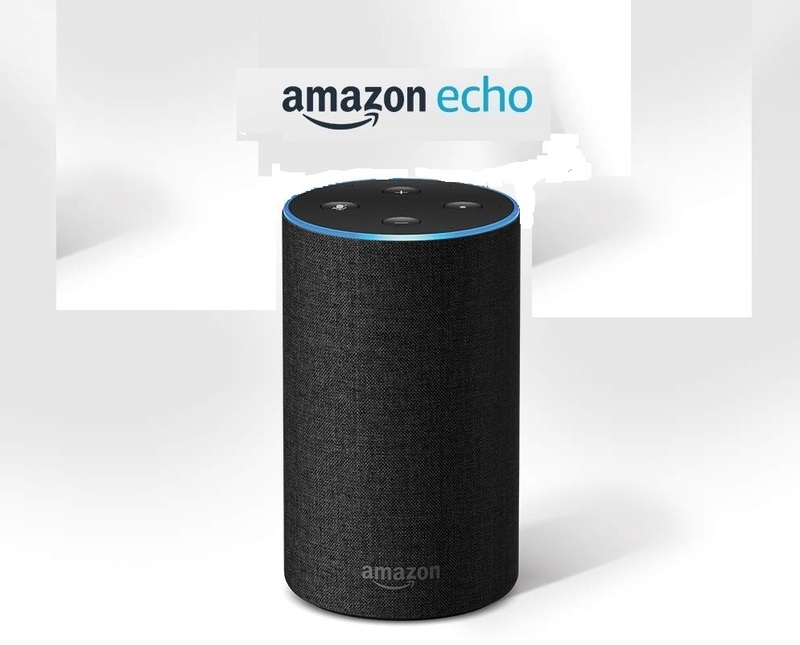 But Amazon has come up with a unique solution with its hands-free speaker system named Amazon Echo; all you have to do is just ask - "Alexa", your virtual personal assistant. Its outer appearance looks just like a normal Bluetooth speaker system, but it can do a lot more. Amazon Echo is an amazing product with a lot of functionalities – you can literally do ask any question and it will answer you. With three simple steps of installation, you can work wonders with your Echo. 2. Install Alexa App in your smartphone, which is free and connect to the internet with Alexa App. 3. That’s it, just ask for music, news and more. 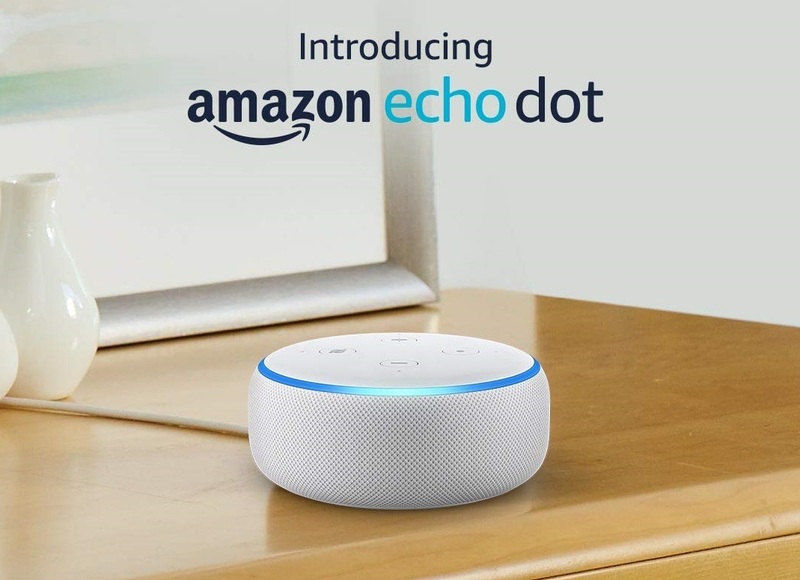 Amazon Echo Dot is the most popular and affordable voice-controlled speaker, now with an improved sound and a new design. 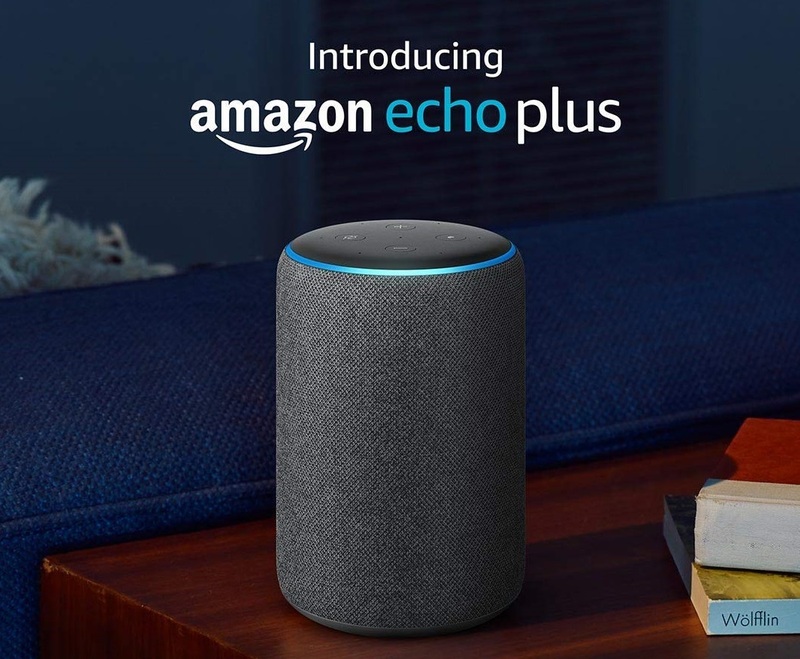 Amazon Echo Plus has a new design and an improved sound. It comes with a built-in hub to easily set up and control your compatible smart home devices. Amazon Echo is a hands-free smart speaker that you control your home appliances using your voice. 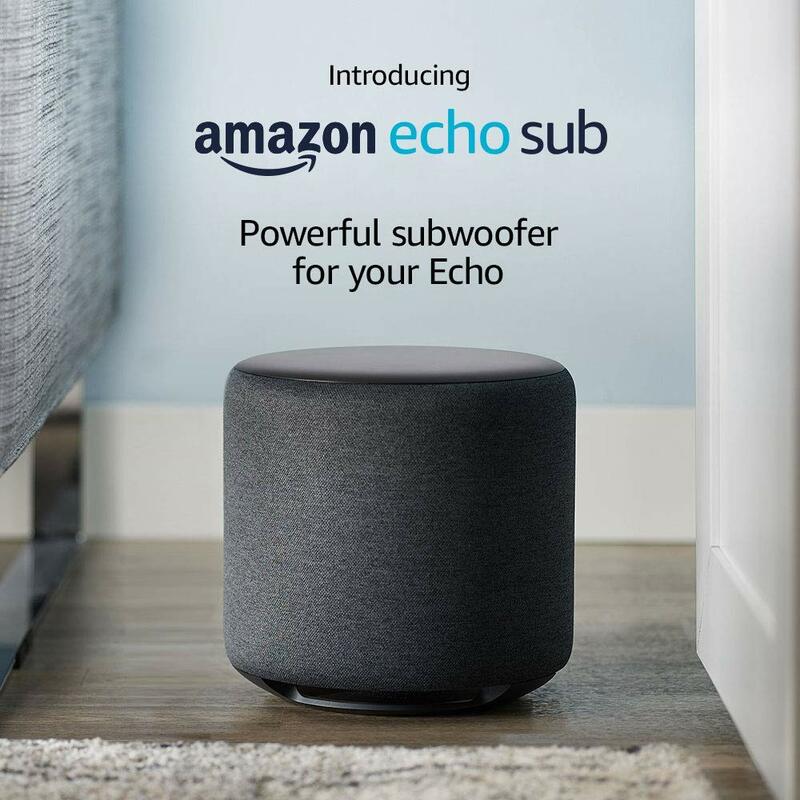 Just say ‘Alexa’ play music! Plays all your music from Amazon Music, you can even give command according to the occasion like ‘Alexa’ play music for dinner party! Or you can even say the name of the song to play, and more using just your voice. Even though its size looks small, it has got 360º Omni-directional audio speakers system that fills the room with impressive sound with clarity and with the same rhythm. 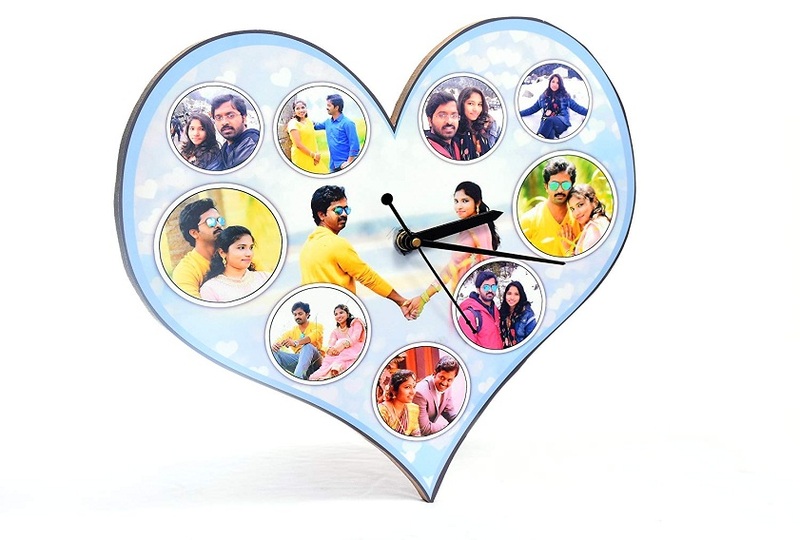 No more searching for your smartphone to answer a call, when once your smartphone is in sync with Amazon Echo, you can ask your assistant Alexa to answer the call or send a message, a splendid way to share your love with family and friends. This gadget has got powerful microphones for far-field voice recognition, it can hear you from across your room and house, you can even talk to your personal assistant while the music is playing. ‘Alexa’ what’s the traffic updates! Not only the traffic updates, but it can also literally answer any of your questions like you can ask your Alexa to read the news, weather and traffic forecast, and it will read out for you. Oh! It can also read audiobooks from your preferred location, ask it to tell the score of a live cricket or football match, it speaks instantaneously. ‘Alexa’ turn on the lights! 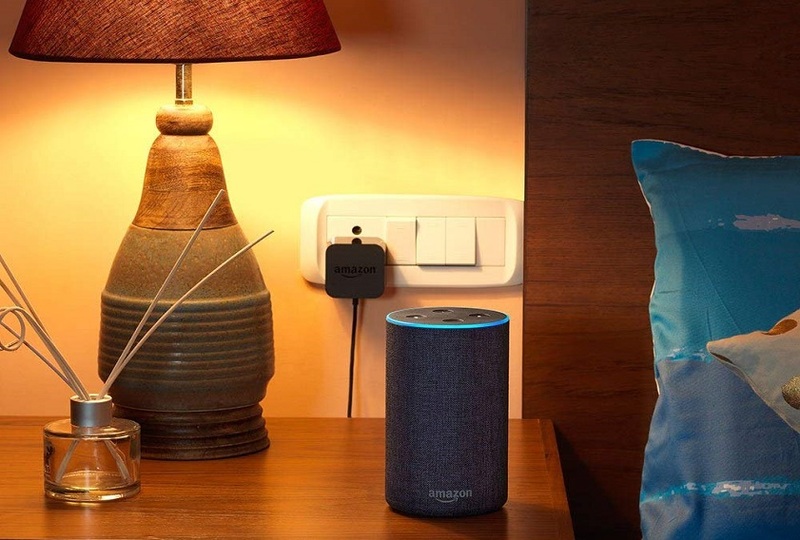 You can ask you friend Alexa to turn on or off the lights, fans, switches, locks, and more. Get your home connected with compatible devices from Samsung SmartThings, Nest, ecobee, WeMo, Philips Hue and others. That’s it, you can control your home with your voice. What about ordering a cab or a pizza, just talk to your assistant. Bluetooth Connectivity A2DP (Advanced Audio Distribution Profile) support for audio streaming to Bluetooth speakers and AVRCP (Audio/Video Remote Control Profile) for voice control of connected mobile devices. Audio System The 2.5-inch woofer and 2.0-inch tweeter. 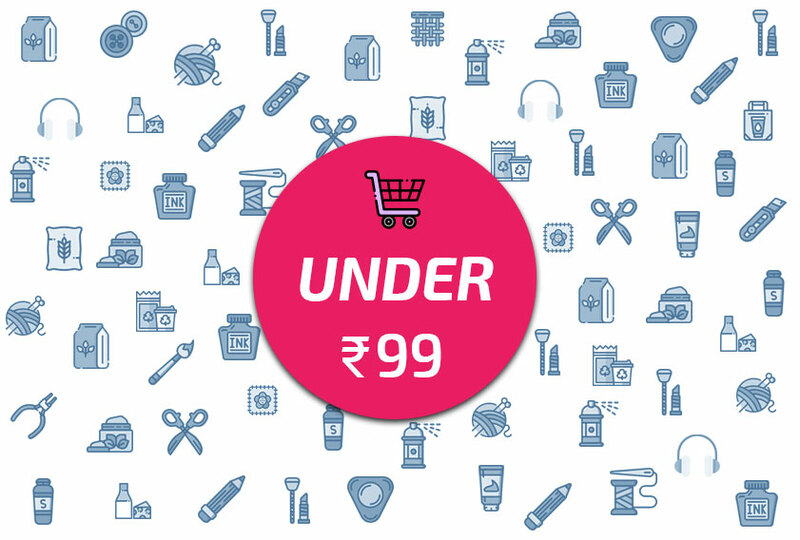 Size 9.3" x 3.3" x 3.3"
Watch this space to get more interesting updates and exciting offers on Electronic Gadgets, stay tuned to Dtalks. If you find the article useful, please do share and subscribe. Follow us on Facebook and Twitter. Comment in the space below.